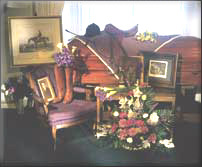 Celebrate and Remember a Life Lived! 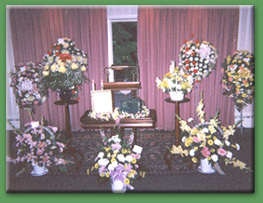 Dinoto Funeral Home encourages families to bring favorite things to the visitation, which gives others a chance to share and remember. 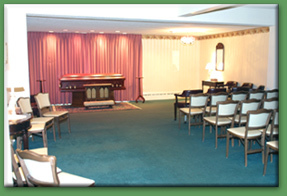 Our funeral home offers cremation options, advance planning, and grief recovery programs. We also provide local churches and civic organizations availability to our Speakers Bureau--in which we can discuss a wide array of topics related to anything from Advance Funeral Planning to Veteran & Social Security Benefits to Living Wills. 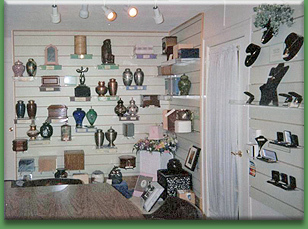 Dinoto Funeral Home offers a variety of merchandise for your selection. 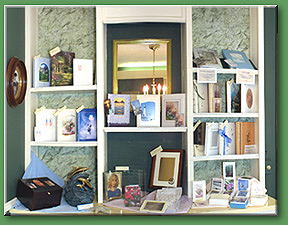 Merchandise may be viewed at our funeral home or one of our Advanced Planning Professionals can bring photographs to your home.